Tyler joined Principal Financial Group® as a Financial Advisor and Principal Securities Registered Representative in October of 2014, and is a graduate of Brigham Young University with a BS in Biology and a Minor in Business Management. His qualifications include California Life and Health License; Series 7 and 66 securities registrations; and, is fluent in Spanish. 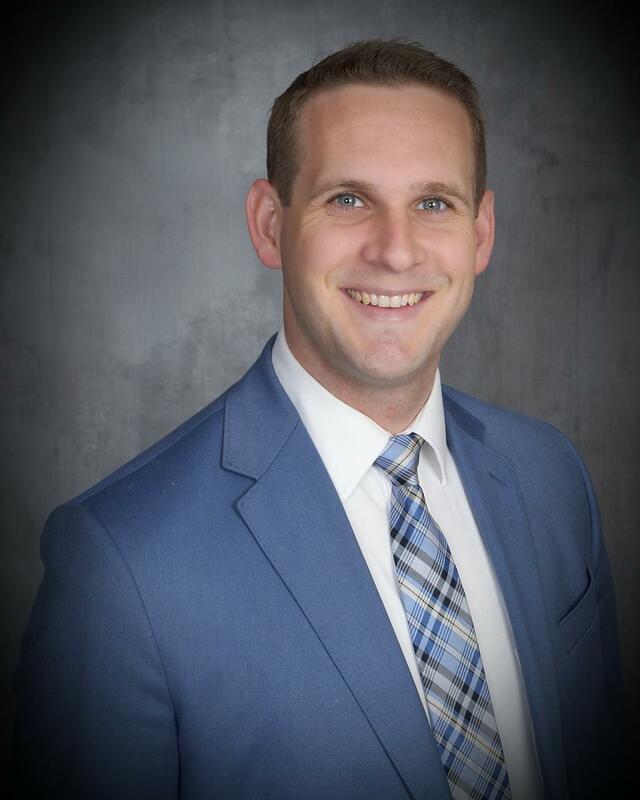 Tyler will partner with his mother Vicky Johnson, CFP®, and will assist her with Employee Financial Resource Programs for businesses and their employees, and create financial strategies or blueprints for their retirement. He will provide solutions in the following areas: Life Insurance, Disability Insurance, Retirement Solutions, and Investment Services. Tyler will also focus on Business, Owners and Executive Solutions platforms, assisting business owners with succession planning and executive benefits. 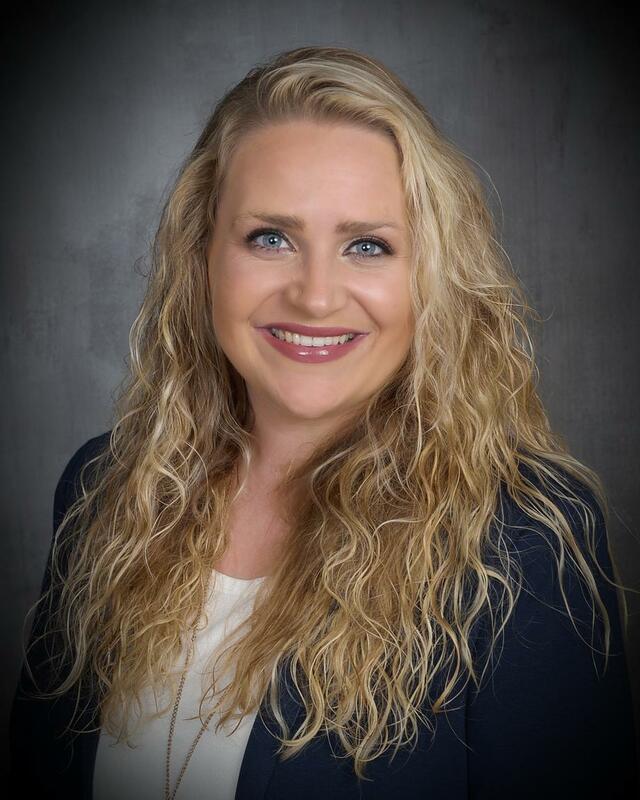 Britney Carpenter is a graduate of Brigham Young University and licensed in Accident & Health, Life Insurance in Utah (license number 424991) and California. She is trained to manage life insurance and disability quotes and assists Vicky with non-med Group Benefits. Her qualifications also include California and Arizona Life and Health Licenses; Series 7 and 66 securities registrations; Britney also completes electronic applications for life and disability insurance clients (e-apps). 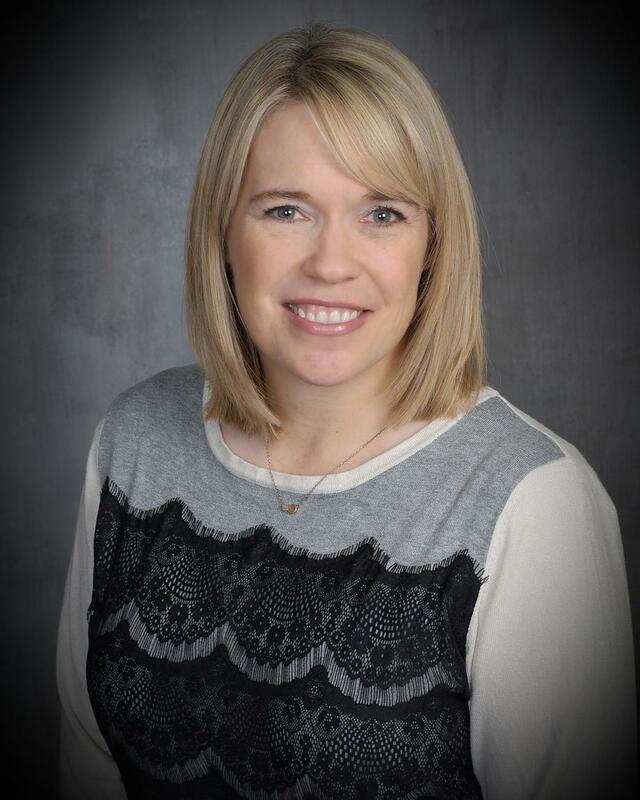 Brenda Snow is licensed in Accident & Health, Life Insurance in Utah (license number 422508) and California and has been employed by Vicky since 2011. 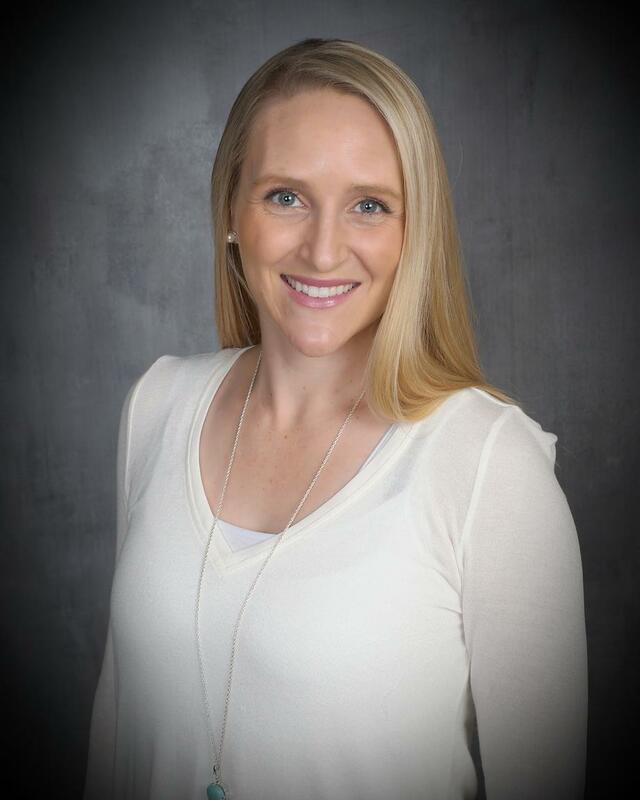 She currently manages client correspondence, Vicky's calendar, scheduling appointments and contacts each of Vicky’s clients at least once a year to give them account updates and answer questions. Brenda creates Moneyguidepro Reports to help clients plan for future expenses and retirement. She also oversees all Education Meetings for business clients. Tiffany Grajeda is the newest member of Team Johnson. She is the secretary for both Tyler and Vicky and assists in overall office management and client servicing. Tiffany also manages marketing/networking groups and client appreciation events.